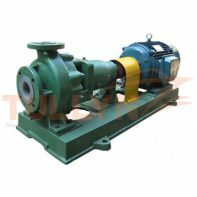 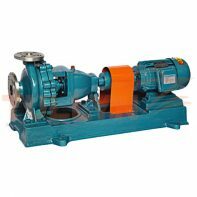 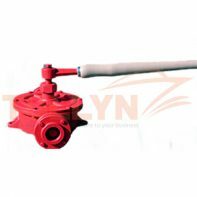 We supply all kinds of marine pump——Centrifugal Pump, Gear Pump, Screw Pump, Vortex Pump, Sewage Pump, Fire Pump, Hand Pump, etc with kinds of classification certificate such as CCS, DNV, BV, LR, ABS, RINA, RS, etc. 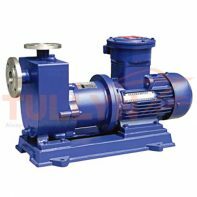 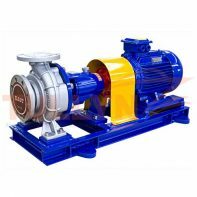 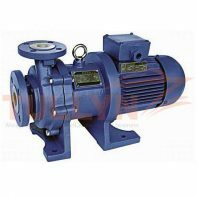 Our pumps are widely used in shipbuilding, ship repair, marine aquaculture, desalination, chemical, paper, urban heating, water supply, municipal construction and other industries. 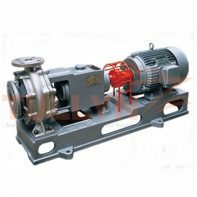 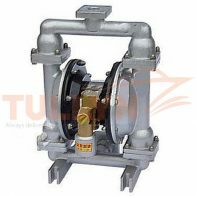 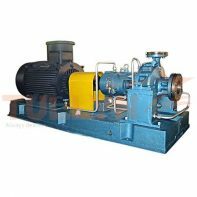 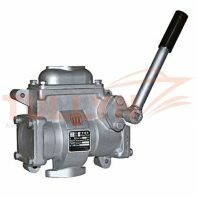 The marine pump is widely used on board for marine ballasting pump, cooling pump, oil transfer pump, fire pump, emergency fire pump, bilge pump, fresh water transfer pump with high quality and long service working life, Various mounting types can better meet the mounting requirements for working conditions. 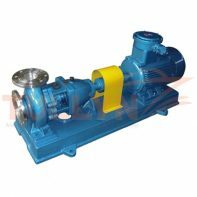 High tech design, precise assembly, compact pump. 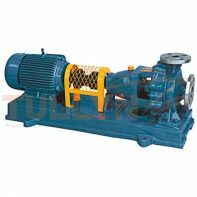 We try our best to recommend the best pump for your requirements.